Virtual Office: Better Than Traditional Offices? 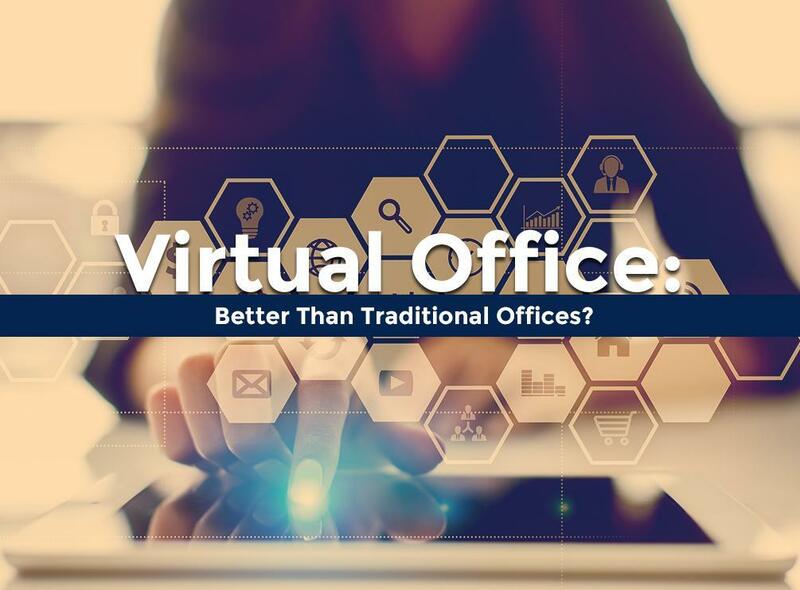 The virtual office space setting has seen a surge in popularity in recent years and many consider it the evolution of the traditional office setting. In this post, the Connecticut Business Centers discusses the key features of virtual offices and whether they suit your business needs. As its name implies, virtual office spaces only exists in cyberspace. There’s no physical location where the office is, allowing business owners and employees to gather and work from one location. Instead, people collaborate over the internet. The virtual office is ideal for business owners and entrepreneurs when mobility is an important consideration and employees are geographically scattered. Start-ups usually begin by setting up virtual offices, with some transitioning to a physical space later on or not at all. Virtual offices are cost-effective alternatives to physical offices. You don’t need to worry about leasing a commercial property, which means you can concentrate on allocating your finances to other things. If you want to save money while operating a business, virtual offices are a good choice, especially if you’re saving up for something big like an acquisition or new technology. The virtual office space setting is popular for business owners and employees who want better control of their own time and want to foster that coveted work-life balance. You don’t have to worry about getting up early to drive or commute, which means more time spent being productive. Call Connecticut Business Centers at (203) 359-5600 for more information on our services. We offer agile solutions for your virtual office needs in Stamford, CT, and other parts of Connecticut.